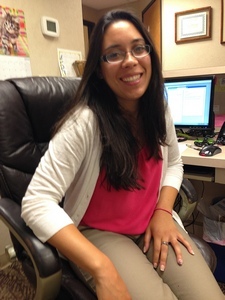 Hello, my name is Nathaly Jara and I am Dr. DeStefano's Dental Assistant. I also work at the front desk doing Marketing on Fridays. I attended RVC, and then Central Career School in 2011 and received my Dental Assisting License and my Radiology Certification. I have been working with Dr. DeStefano for almost six years! am a certified and registered Dental Assistant which helps me do more for my patients! I am also certified to use the Solea Co2 Laser! On my days off, I enjoy spending time with my husband, son Noah, family and friends. Some of our hobbies include: fishing, kayaking, skydiving and going in the ATV's! 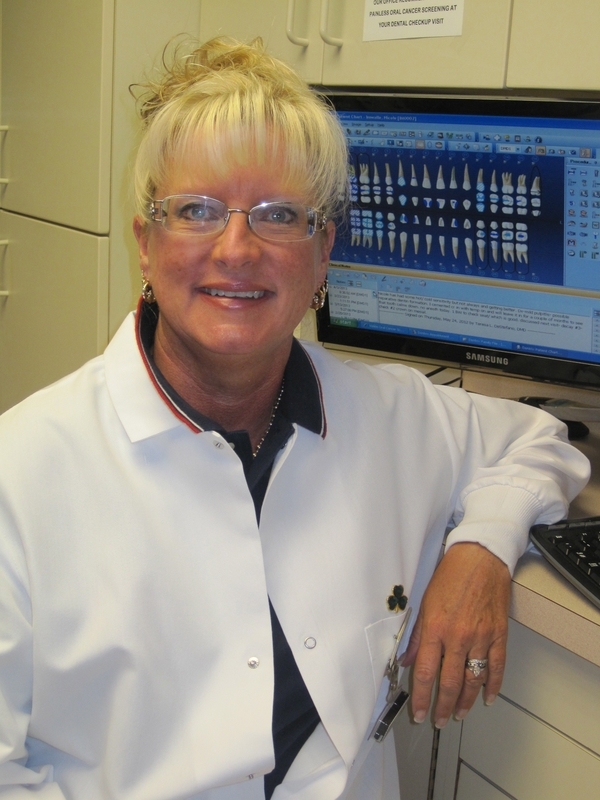 Linda has been a hygienist in our practice for over 20 years. She graduated for the first Dental Hygiene class of Rutgers/ UMDNJ 34 years ago. 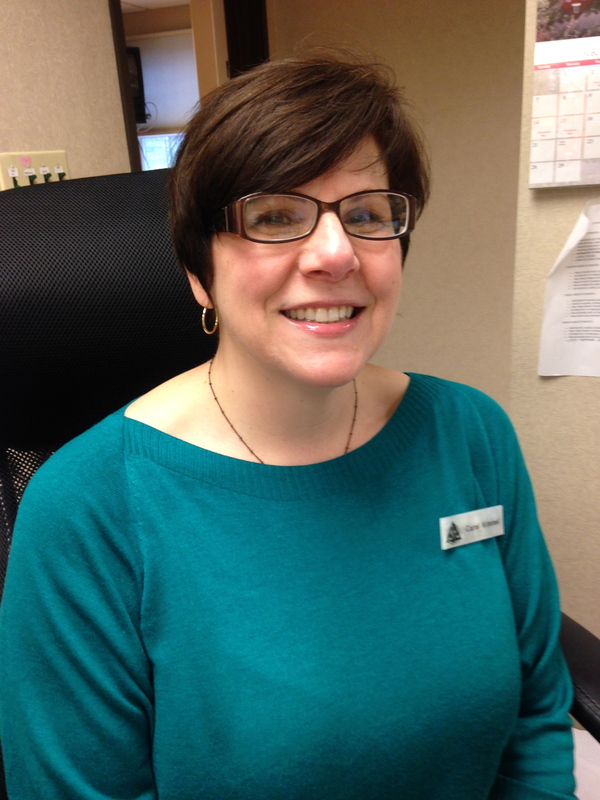 As a leader of our Dental Hygiene Team, Linda strives to help our patients achieve good oral health. She fulfills continuing education on her own and with the Dr's at their Seattle Study Club meetings. In her spare time, Linda loves to walk and read. She enjoys spending time with her husband , Neil, children, and grandchilden! 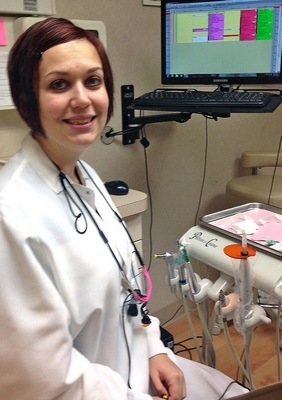 Kelly went to Middlesex County College and holds an associates degree in Dental Hygiene. 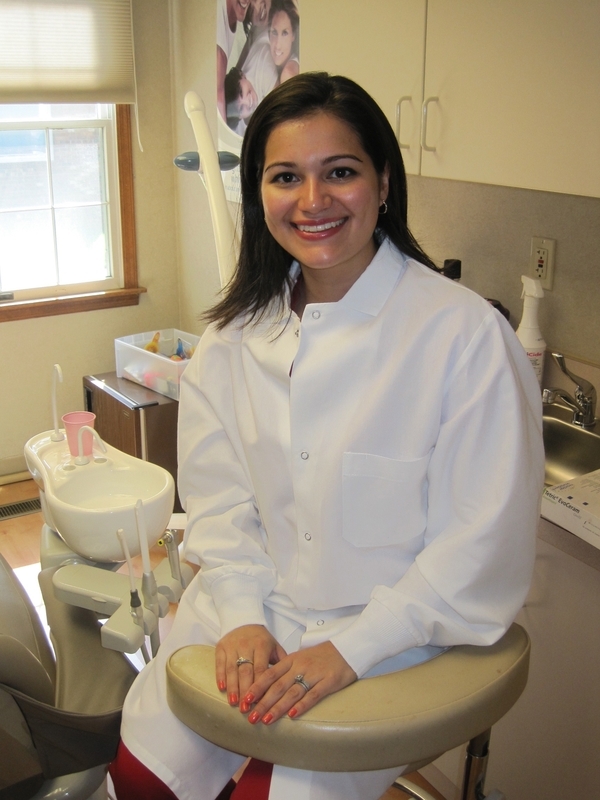 She has been practicing as a hygienist for over 10 years and has been a member of our team for the last 4. Kelly works with us on Fridays. She is married with two children. In her free time, she loves skiing, reading and spending time with her family! My name is Corey Yoder. I have been working with Dr. Raziano and Dr. DeStefano for almost 5 years! My training is in administrative functions and handling Dental insurance issues. I enjoy working at the front desk and do my best to make your visit as pleasant as possible. I can assist you with any insurance, financial or scheduling needs. In my free time, I enjoy spending time with my son , Aiden and my dog , Ally! My name is Rachel McGlynn and I'm proud to say I'm one of our office's Registered Dental Hygienists! I graduated with my AAS Degree in Dental Hygiene from Middlesex County Collet and also hold a previous Bachelors Degree. I am additionally certified in Local Anesthesia and am an active member of the American Dental Hygiene Association. The best thing about being a Dental Hygienist is getting to know my patients and helping them to achieve and maintain a healthy smile. In my spare time, I enjoy exercise , music and family time! I look forward to working with you all on Mondays, Fridays and Saturdays! Hello, my name is Carol Kimmel. I've worked in the dental industry for over 13 years, specializing in Dental Insurance. I really love to help our patients !! In my spare time I love to bake, go to tricky trays with my friends and spend time with my husband, my two wonderfully creative kids and my cat, Atticus. I look forward to meeting all of you and helping you with your dental needs!